Mitt Romney: My Favorite Meat Is The Hot Dog - Joe.My.God. 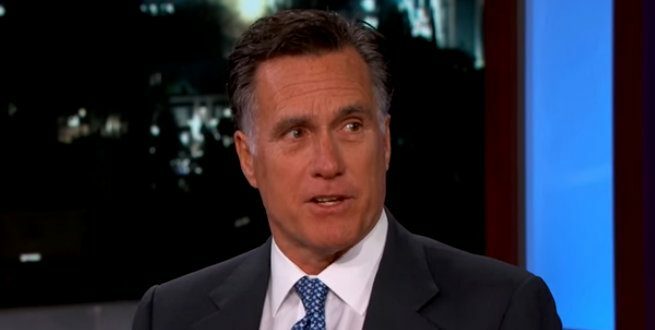 Romney is “brilliant” in his ability to analyze complicated problems and formulate solutions and “sophisticated” in his understanding of politics, those in his orbit say. Yet he is not a complicated person, with simple tastes that can seem out of place with a man worth hundreds of millions of dollars. Campaign advisor: …and your favorite kind of meat? Campaign advisor: The HOT dog.